Verbatim, no stranger to the tech industry, has rolled out a new Bluetooth keyboard this week with an attractive price tag and a pair of color choices. If you’re looking for a thin, lightweight keyboard for your Galaxy Tab, XOOM, or Transformer Prime, then you may want to consider the inexpensive Ultra-Slim Keyboard. Features include a built-in rechargeable battery (USB), soft touch keys, and media and music controls. 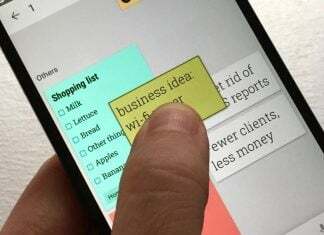 What’s more, there are also buttons for cut, copy, paste, and more for easy document editing from your device. 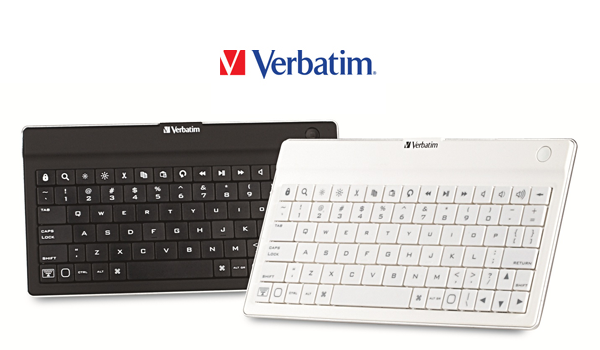 Verbatim’s Ultra-Slim Bluetooth Keyboard is available now at NewEgg for just $54.99. To request more information on Verbatim’s other mobile accessories or their data storage product offerings, including images, local retailers, or product samples, contact PR representative Madison McClymonds at 305-371-9736 x146 or [email protected].